Okay, real Round 4 this time. Promise. 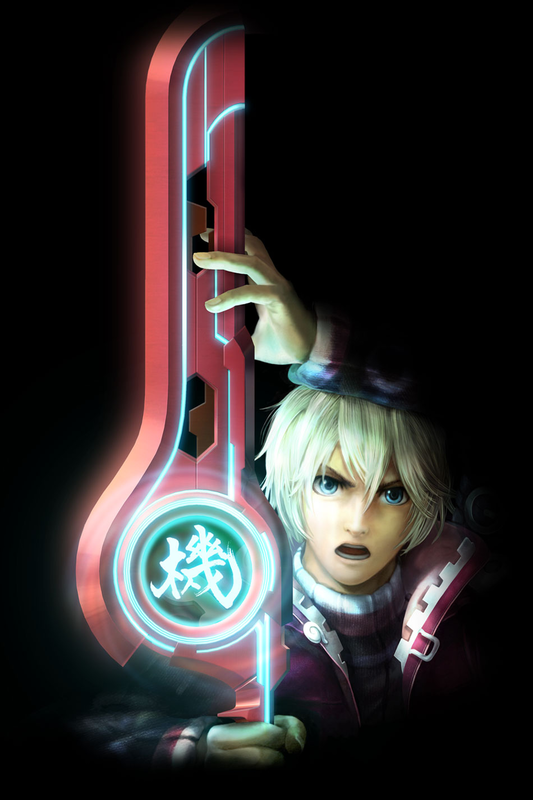 Monado continues its march as it plowed through the Gunblade. 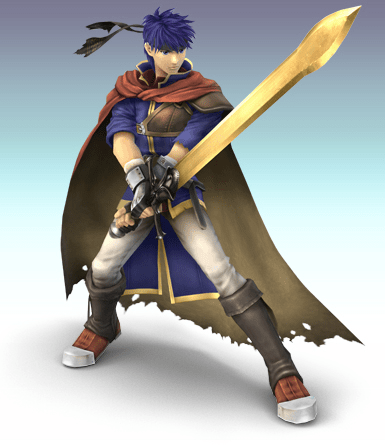 But now it must face the blade of Ike as Ragnell narrowly came away with a victory against the Keyblade. 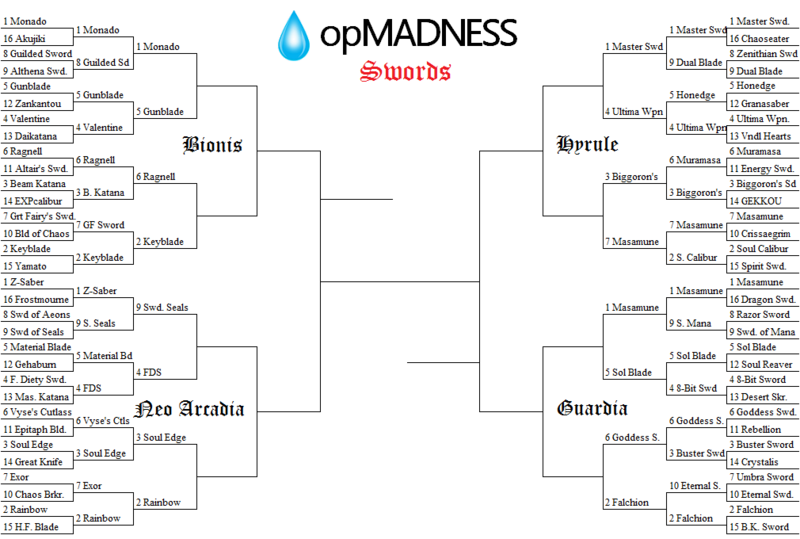 It’s the God-Slaying Sword versus the Sacred Blade of Begnion. No surprise in that first match as the legendary Master Sword moves. Meanwhile, Sephiroth’s sword plays spoiler for an all-Zelda quarterfinal match. 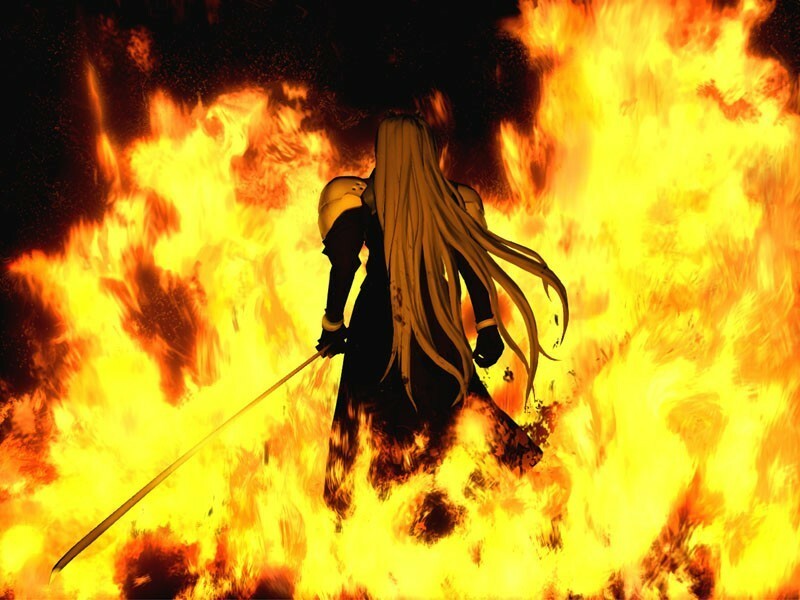 It’s the Blade of Evil’s Bane versus the Blade of the One-Winged Angel. Masamune makes it 3-for-3 for top ranked swords in this round as it routs the Sol Blade. 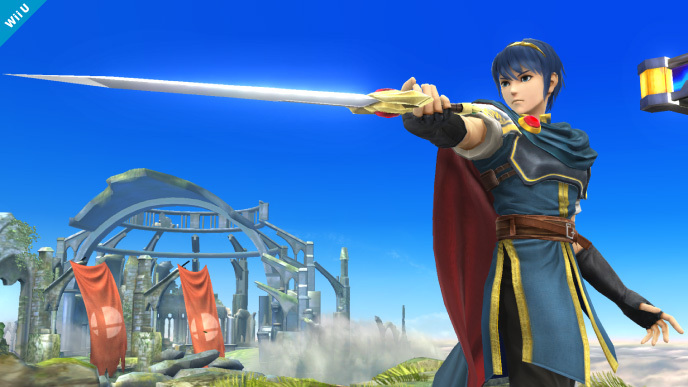 But Falchion may very well be the favorite in this match-up. 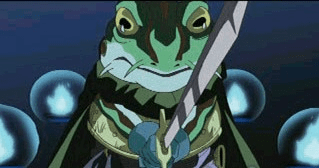 It’s Frog’s Legendary Sword of Antiquity versus Marth’s Divine Sword from the Dragon Naga. 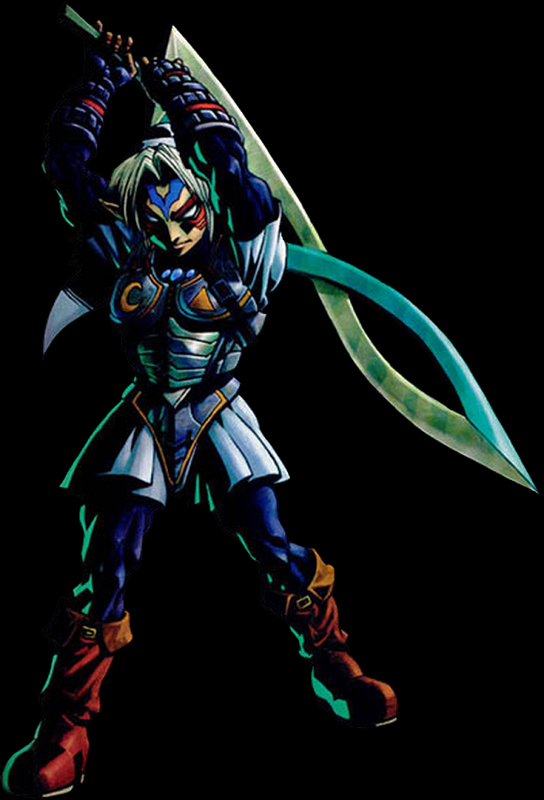 The run by Roy’s Sword of Seals is over as Fierce Deity Sword makes it two Zelda blades in the Edged Eight. 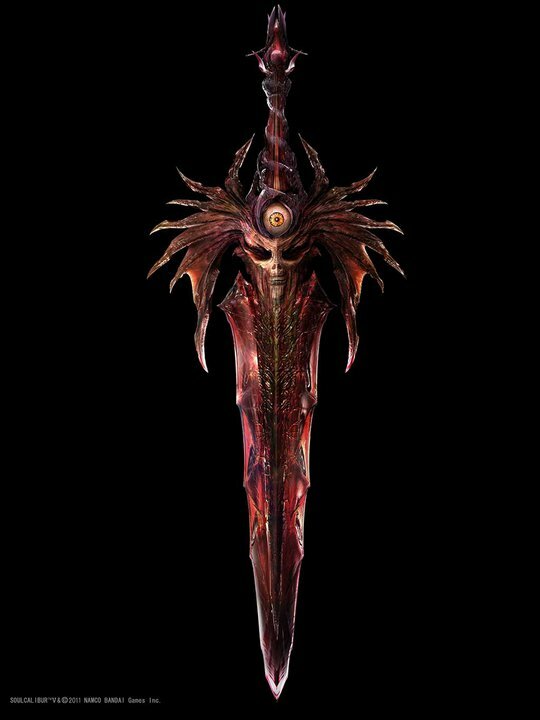 But it has a tall order at hand with Soul Edge. It’s the Sword of a Powerful Hylian Warrior versus the Shape-shifting Evil Sword.